Uppercut Deluxe's impressive 'How to:' series continues with another easy-to-follow six-step guide to help you style a messy undercut slick back. On this occasion, their Matt Clay styling product takes centre stage providing a strong hold for hard-to-control hair types while leaving a matt finish and a low shine. 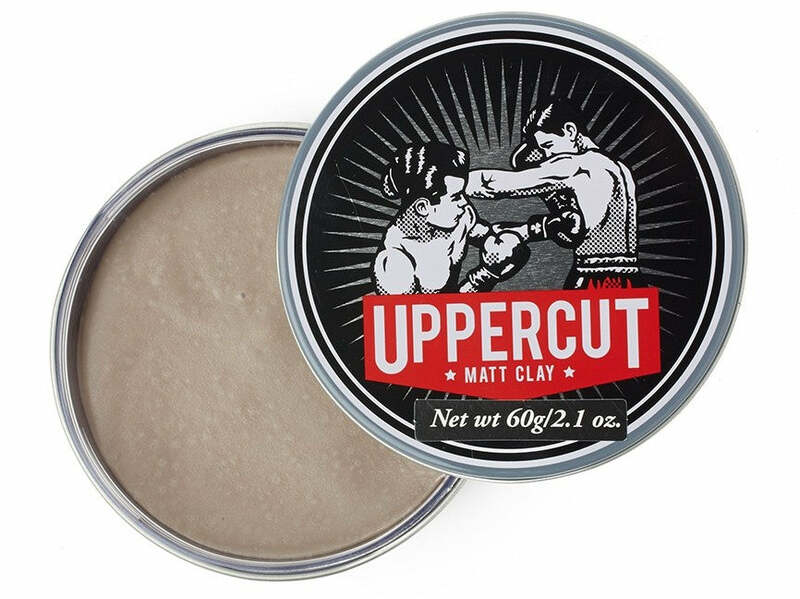 Don't forget to keep an eye on their YouTube channel for loads more great Uppercut Deluxe lifestyle and grooming content. And also stay tuned for an exclusive Uppercut Deluxe x THE IDLE MAN feature landing on the Manual at some point over the next few weeks!